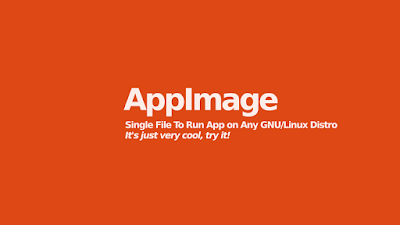 In this March 2017, there are many free software have been already available in .appimage format. For example, the original developers of GIMP, Inkscape, Scribus, Krita, MyPaint, Chromium, and others have been packaged their software in .appimage format. 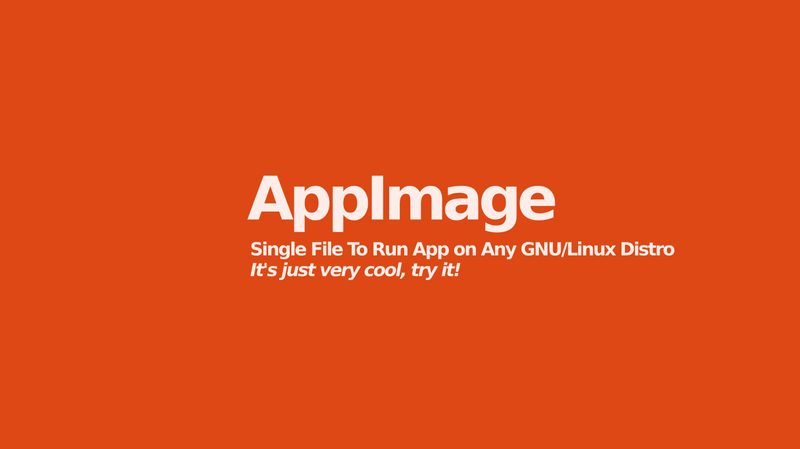 It means you can download the .appimage by hand and then install it on your Ubuntu easily! For the beginning, see AppImage availability list here. 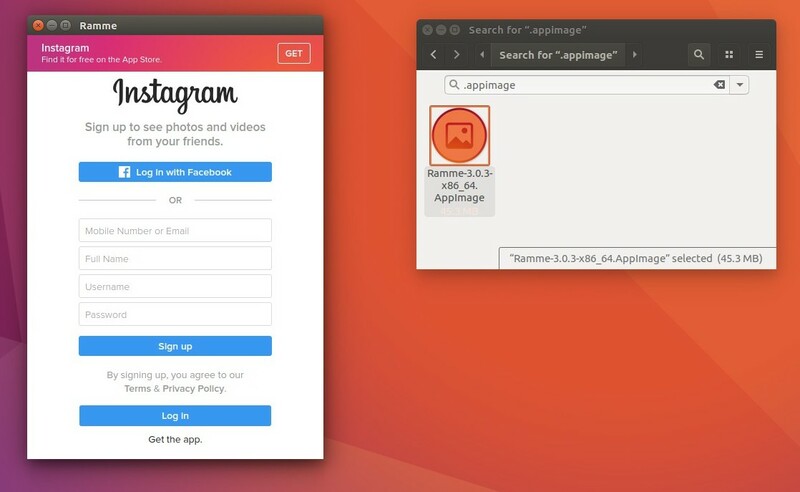 In this article I use Ramme appimage file (an Instagram client for GNU/Linux) for 64-bit you can download here. 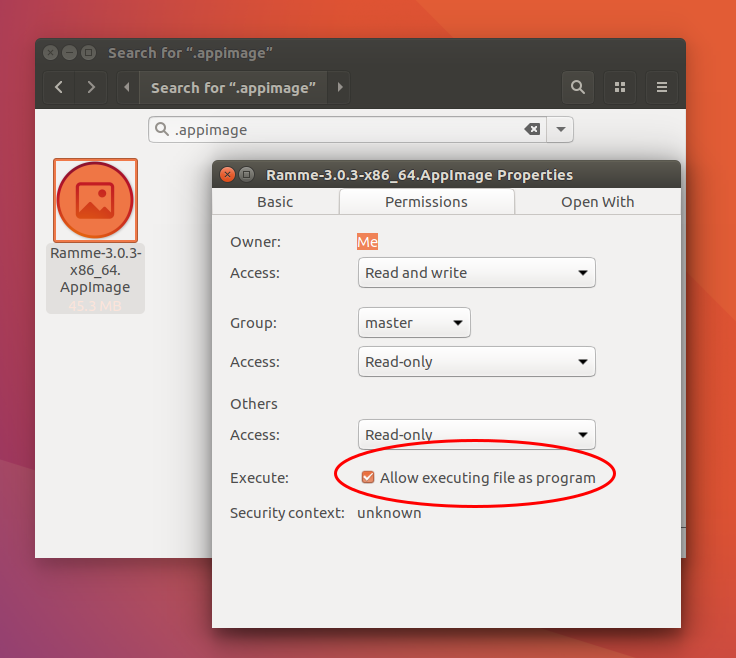 Right-click on the Ramme.AppImage file > choose Properties > open Permissions tab > check on "Allow executing file as program" > close the dialog. Double click the Ramme.AppImage file and it should run. As simple as that.